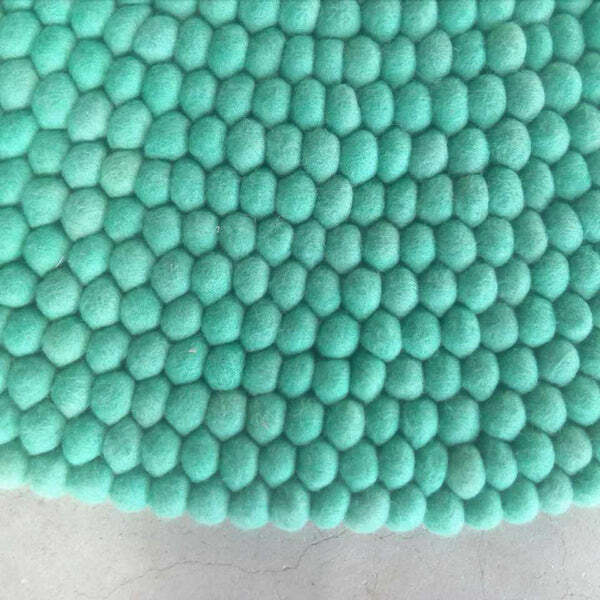 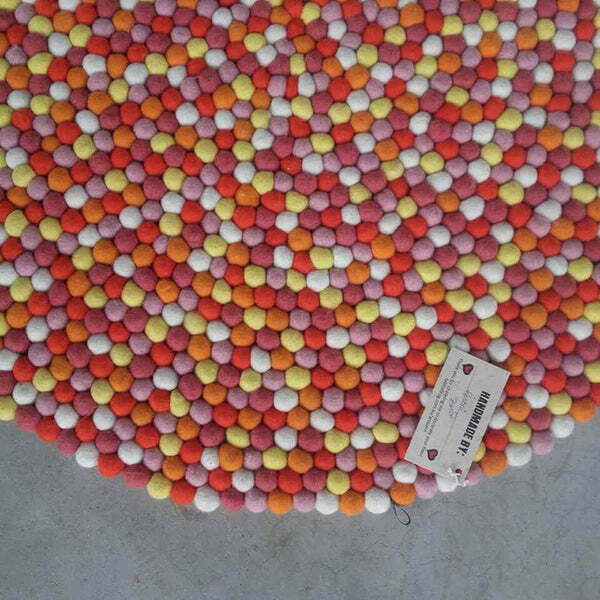 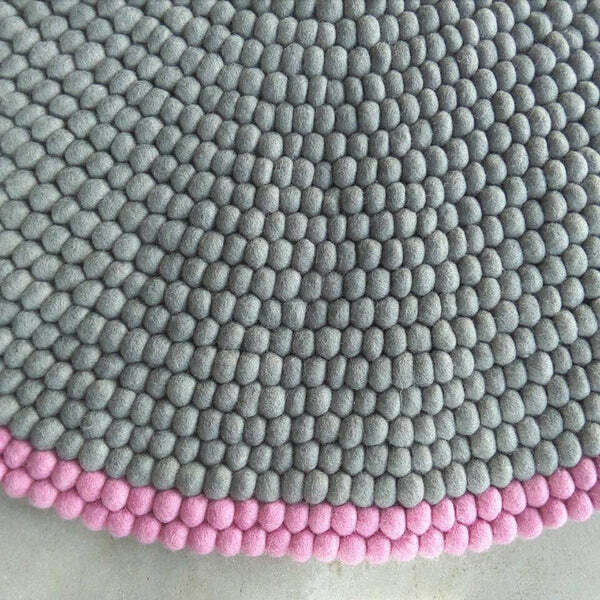 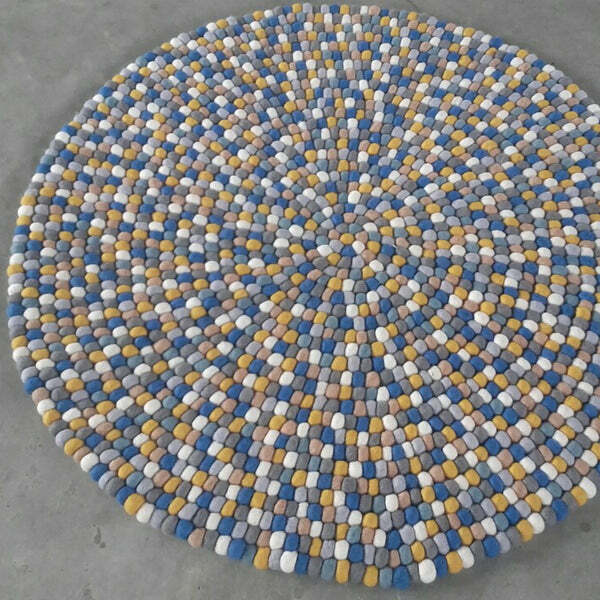 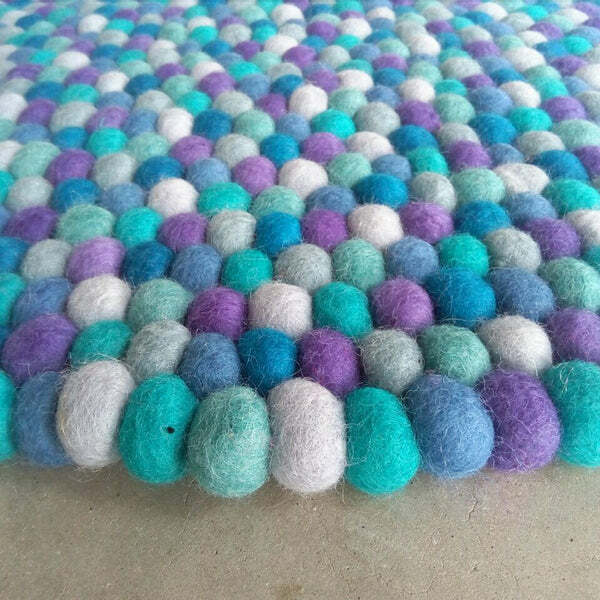 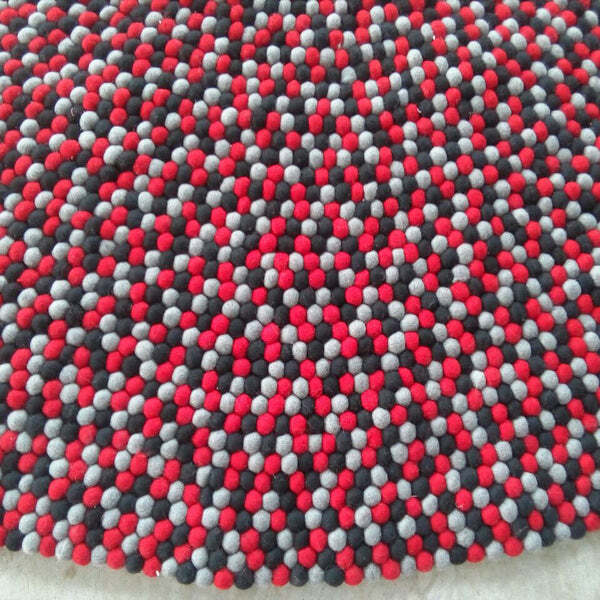 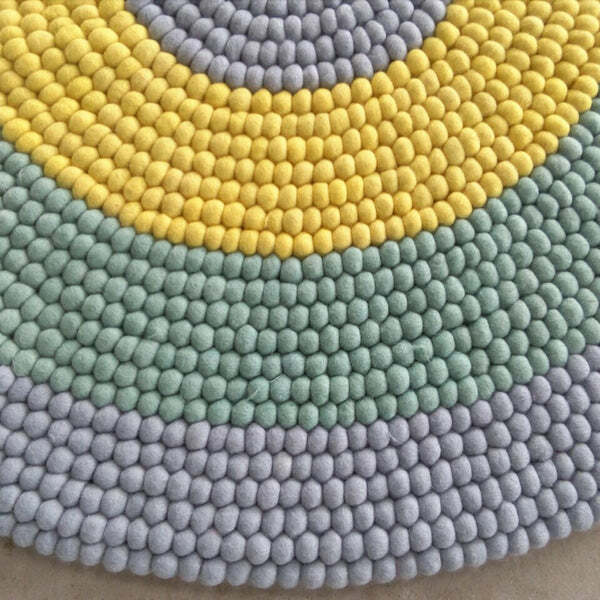 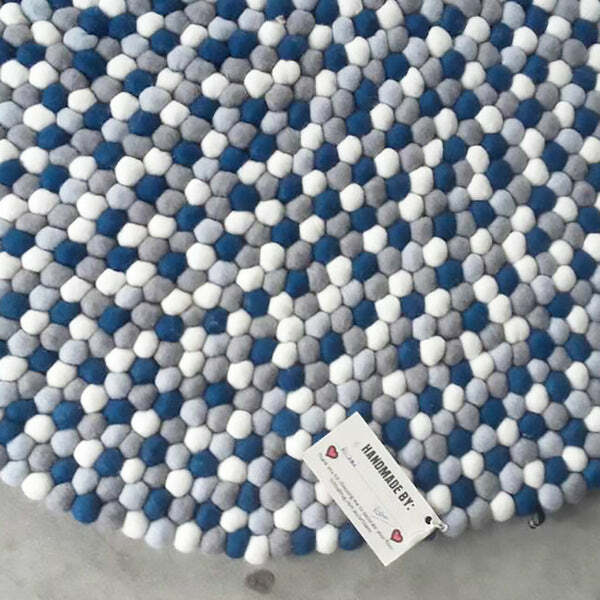 Design your own Round Felt Ball Rug or Rectangle Felt Ball Rug. 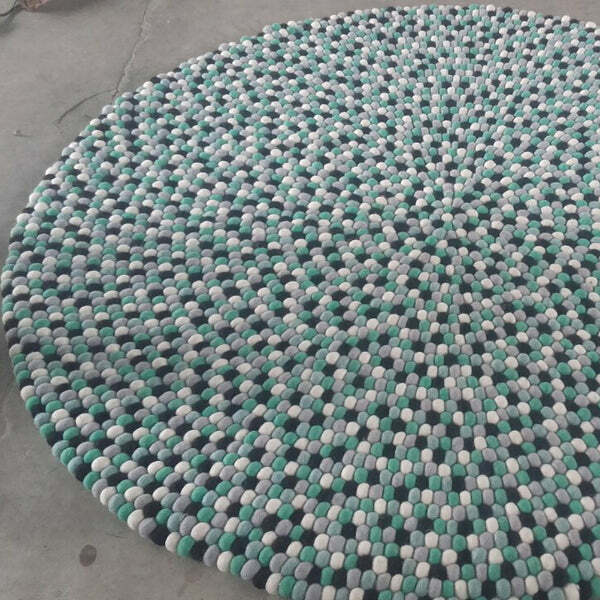 We can even make a sample rug and send a photo for you within few hours for FREE. 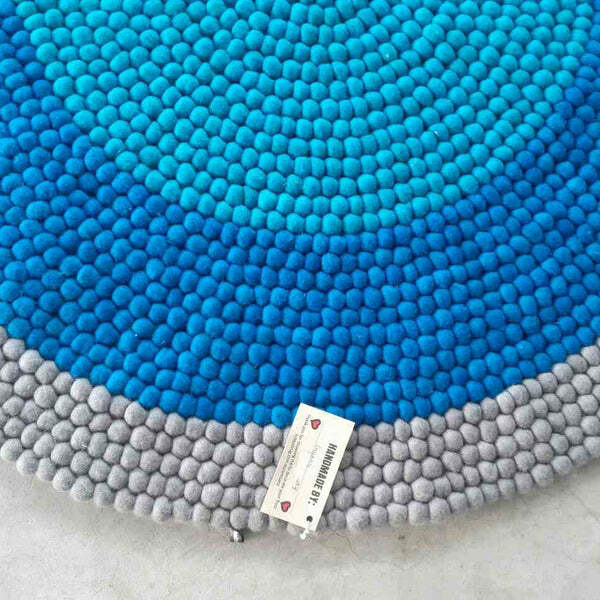 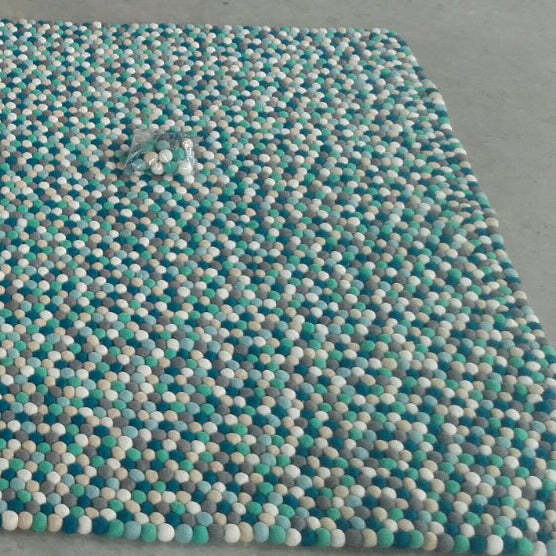 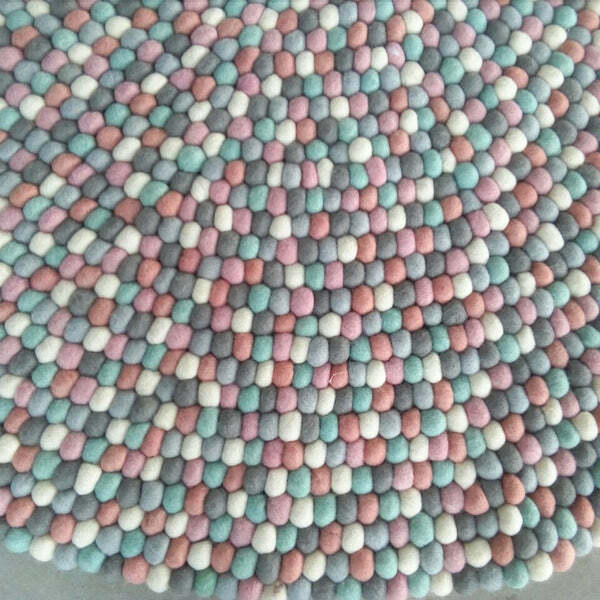 All you have to do is decide if you want the round or the rectangle rug. 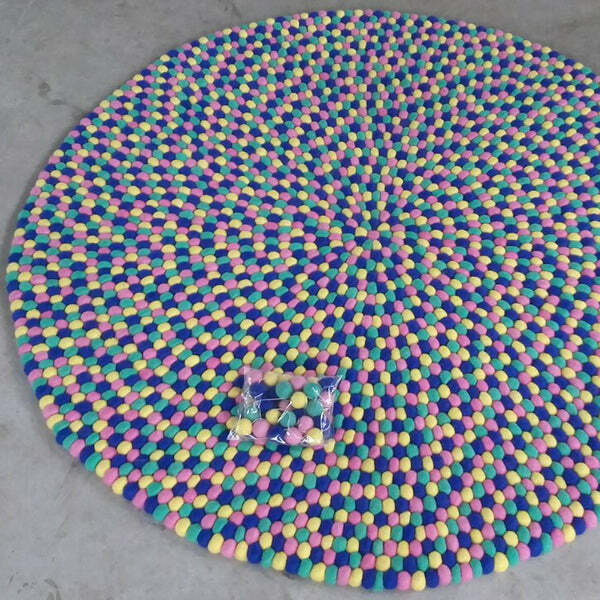 Choose "Sample Rug Photo" in step 1. 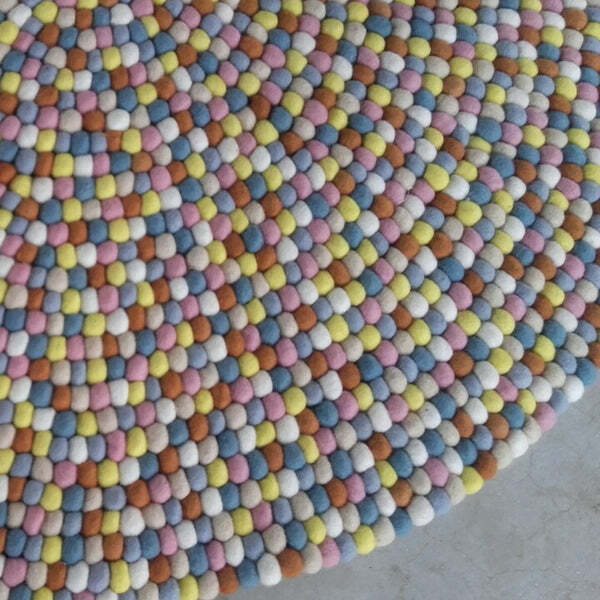 Choose colours from the palette in step 2. 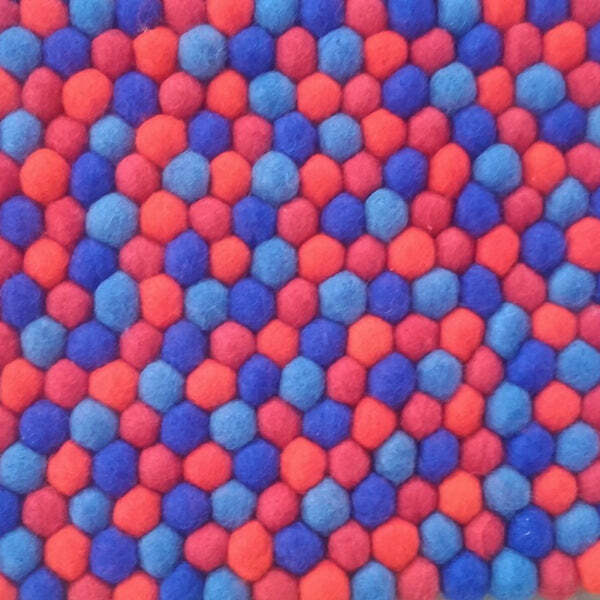 Click on Preview or Add to cart in step 3. 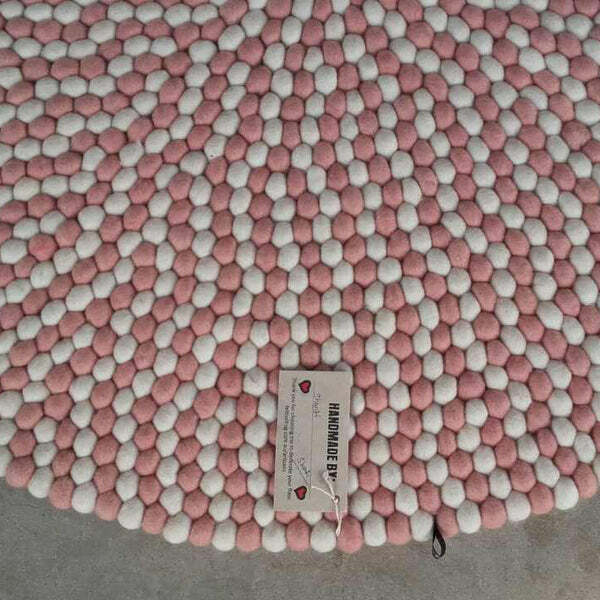 Follow the FREE checkout process.